The Liberals who are currently in power within Canada have made the decision to extend the Canadian mission in Iraq until 2019. The current operation in Iraq was set to expire June 30, 2017. The new mission will expire March 31, 2019. Canada's mission in Iraq is currently noncombat and the soldiers stationed there support allies of the coalition. The Canadian Forces were part of the U.S led bombing campaign until the Liberals decided to pull the CF-18 jets out. 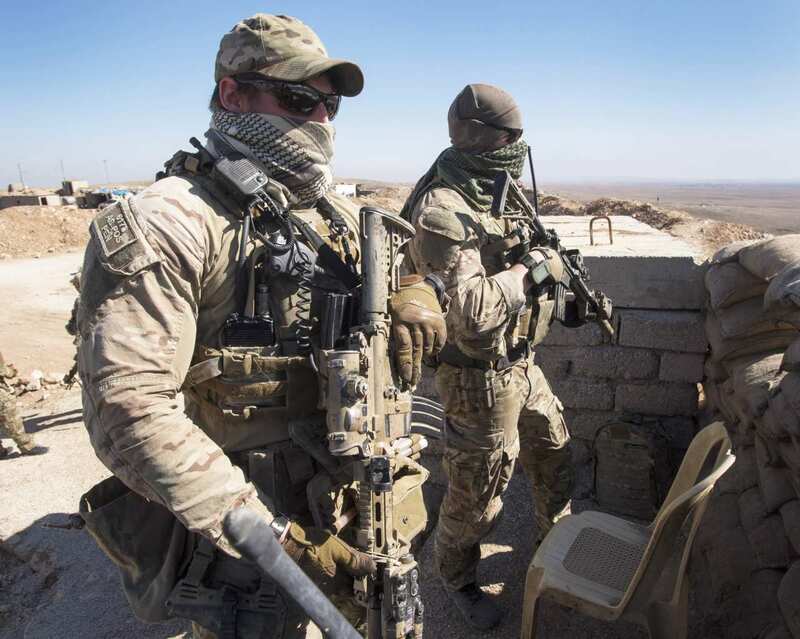 However, they reportedly increased the number of special forces in Iraq to 200 soldiers. It must be noted that the Canadian Military is world renowned for their professionalism, skills, and ability to train others. Canada has provided training to the Afghan military in the past. The extension will also give the option to deploy up to 850 soldiers. The Canadian government will continue to contribute to the overall mission against Daesh. Things such as tactical helicopters, medical services, the training, advising and assistance to the Iraqi security forces, intelligence support including personnel, Aerial refueling, and surveillance, and of course help forces in the region build their capacity.